Prestige 2100 series sterilizer, but best portable sterilizer for Dental, Beauty, Laboratory, School, Veterinary, etc. 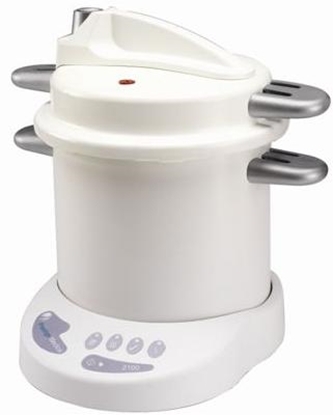 It is one of the advanced sterilizers in the market, almost a plug and play machine. Why do you need to buy it from us? We are the technicians serviced on this machine more since 2000. You got peace of mind to use this machine, when you buy it from us.